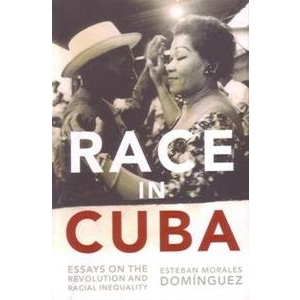 Respected Cuban intellectual addresses the causes and consequences of racism and racial inequality. 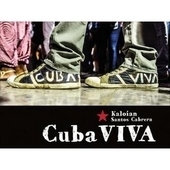 The race issue in Cuba can puzzle regular visitors. 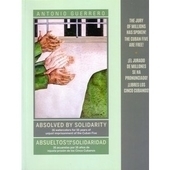 All around is evidence of the Revolution’s achievements of civil equality, and of Cuba’s great cultural ajiaco (stew). But racist attitudes persist, while public debate on racism is rare. 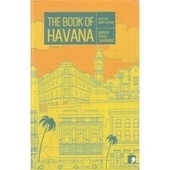 Esteban Morales’s volume, translated from a Cuban edition, addresses the causes and consequences of such contradictions. 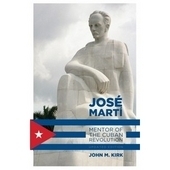 Morales is black, one of Cuba’s leading public intellectuals, and a communist. 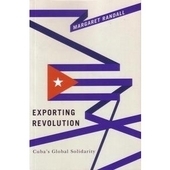 When GW Bush’s regime change plans highlighted black consciousness as fertile ground for subversion in Cuba, Morales became the most effective demolisher of Cuban-American race ‘experts’. 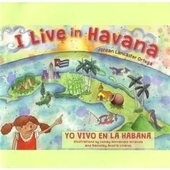 Within Cuba, he is the most effective critic of the limited political responses to the legacies of racism. Morales insists that there is no institutional racism, although he (like Cuban rappers) highlights police attitudes, and the disproportionately black prison population, the ‘definitive proof’, he argues, that the Revolution has failed to eradicate social inequality based on race. 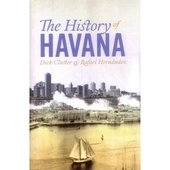 He locates the sources of racism in the evolution of Cuban nationality. 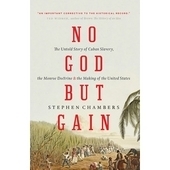 Whites came freely as settlers, while black Cubans came overwhelmingly as slaves. Five centuries of social poison, he insists, cannot be eradicated in five decades. However, he is harsh on the treatment of racism as a taboo political issue. Early post-revolutionary claims that the race issue was resolved created long ‘years of silence’. This limited the Revolution’s extraordinary drive to equality. And because Cuba’s national census excludes race questions, he laments, the Revolution cannot show just how much has already been achieved. The ‘silence’ also prevents social policy from tackling ‘objective’ race disadvantage by rebalancing the pre-revolutionary distribution of social and material resources. The Special Period highlighted such disadvantages, prompting the interventions by Fidel that Morales credits with reopening debate. Morales offers several explanations for the taboo. One is the ‘pure and simple idealism’ of the early years. Another is ‘dogmatic Marxism-Leninism’, that too readily subordinated identity politics to class analysis. An obvious factor is the fear of creating divisions in the face of US hostility. Here, Morales’s position is strongly patriotic: far from preventing division, he argues, official silence enables Cuba’s enemies to exploit racial inequality. Debate has revived in recent years, led, not least, by Fidel and Raúl Castro. Morales wants more systematic work by the Party, the institutions of Popular Power, and by mass organisations. 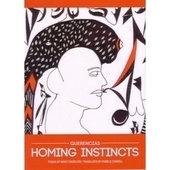 He especially identifies inadequate teaching of the histories of Africa and of black Cuban politics. 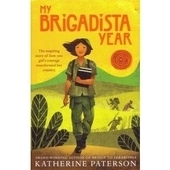 Morales’s book is a unique English-language resource in a field contaminated by US-sourced material. 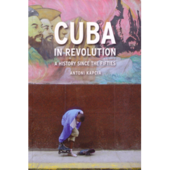 As a revolutionary call for progress, it deserves a wide audience among Cuba’s friends.